A 2-part, solvent-free, low viscosity, epoxy resin primer suitable for use in conjunction with all SCHÖNOX® adhesives and levelling compounds. Controls moisture on damp cementitious substrates with a moisture content up to 99 RH.  Provides substrate consolidation and adhesion promotion on weak or friable surfaces. 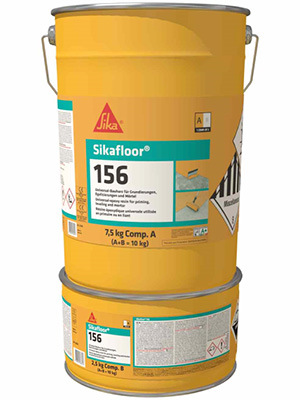 Sikafloor®-156 is suitable for refurbishing existing substrates against the egress of moisture which can damage floor finishes.